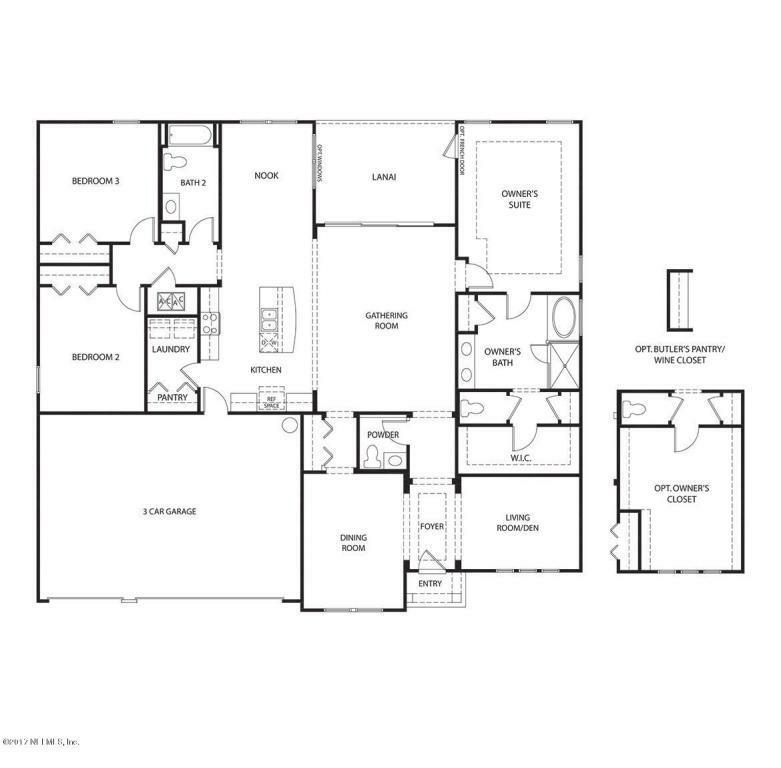 America's #1 Homebuilder, D.R. 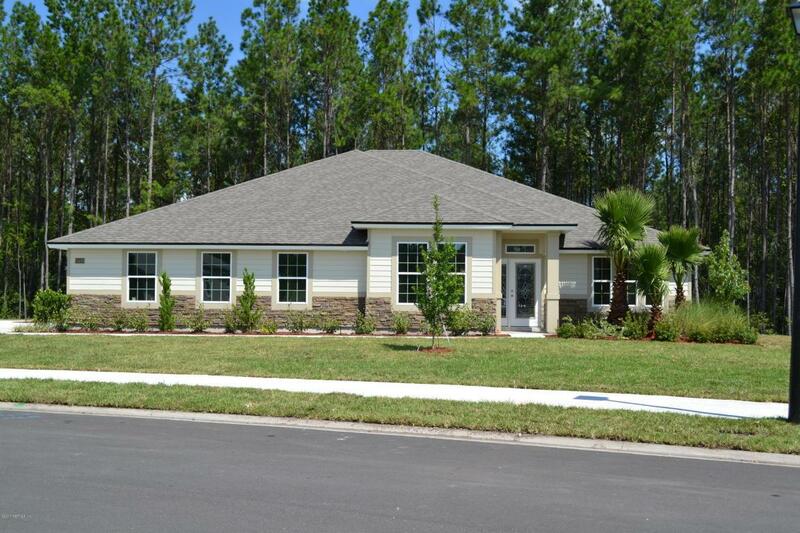 Horton proudly builds in Dawson's Creek located near Oakleaf Plantation. 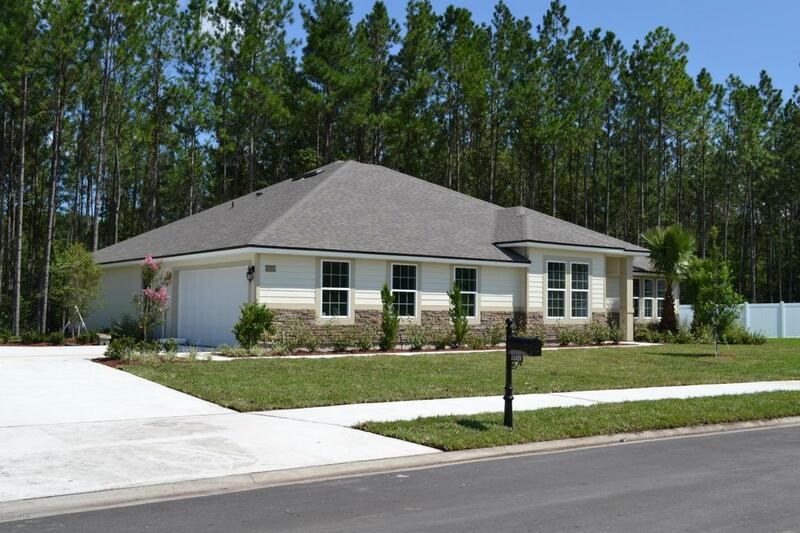 Dawson's Creek offers homeowners a secluded and tranquil environment featuring large, wooded homesites with all the conveniences of Oakleaf's fantastic shopping and dining.Newly Constructed Florida First Coast Highway, 1-295, 1-10 and 1-95 make Dawson's Creek convenient to all of Jacksonville. Cecil Commerce Center, world class healthcare, downtown Jacksonville, the Town Center and NAS Jax are all just minutes away. 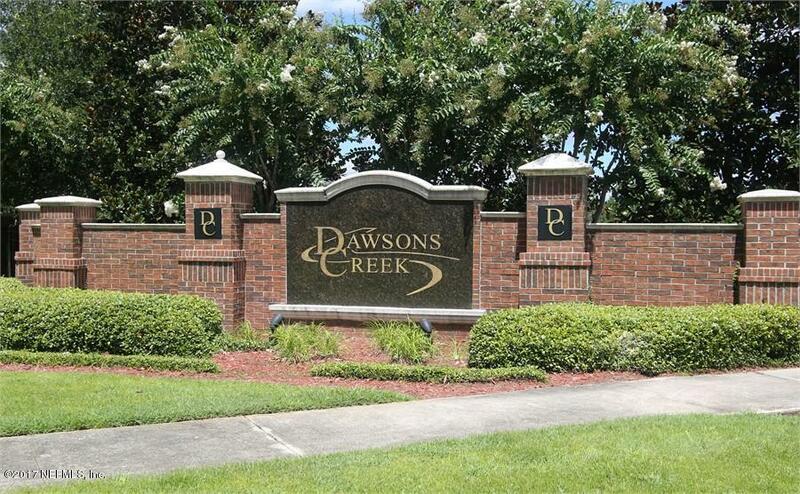 With no CDD Fees and low HOA fees, Dawson's Creek provides homeowners an exceptional lifestyle.